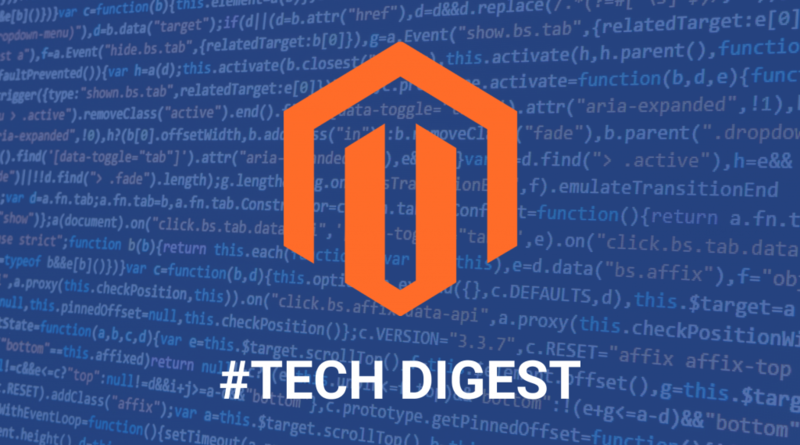 The Magento Tech Digest is the go-to resource your need for Magento development. This resource is both for beginners and professionals alike. The resources listed below will give you a complete understanding of Magento. Previous Magento Tech Digest #42 can be found here: Magento Tech Digest #42. 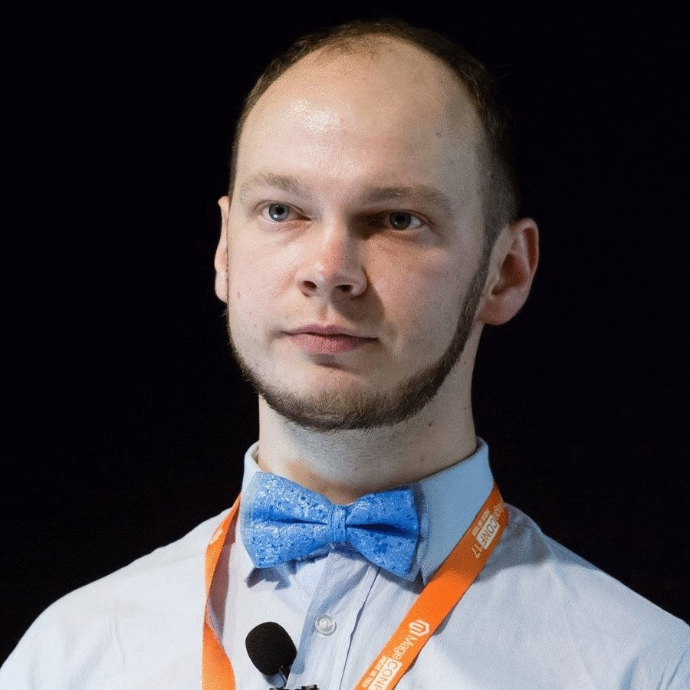 Do you have an interesting technical Magento resource you will like to see in the Digest? Send it in and we will review it. If it fits the list, we will include it in the next Magento Tech Digest.